In the tournament there will be two categories, celebrities, non-professional poker players, and professional poker players. 15 entries will be reserved for non-professional poker players that will include celebrities, the name of celebrities will be declared on a later date. The remaining 35 seats will be for the pros. The name of pro is also not declared till date, but it will not have any specification. 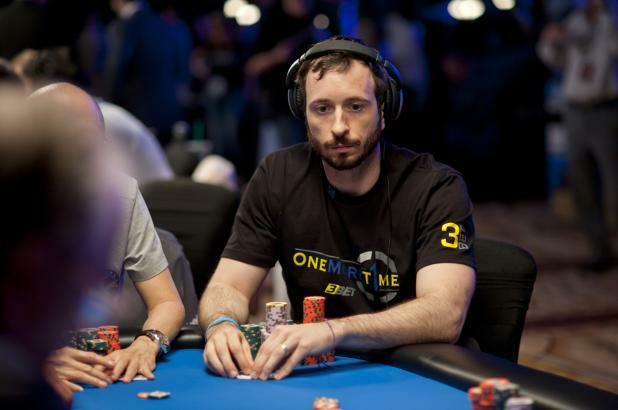 Last year, the participant players were Brian Rast, Daniel Negreanu, Phil Hellmuth, Antonio Esfandiari and Erik Seidel. Bill Perkins the businessman and an enthusiastic poker player has made the announced that he will be taking part in this tournament. This will be the third year in the row that he will be participating in the event. It is expected more players will follow the suit of Perkins in the coming days. Erik Seidel is another player that participated in first and second session of this tournament and made it the final table. It is expected that he too will take part in third season too.